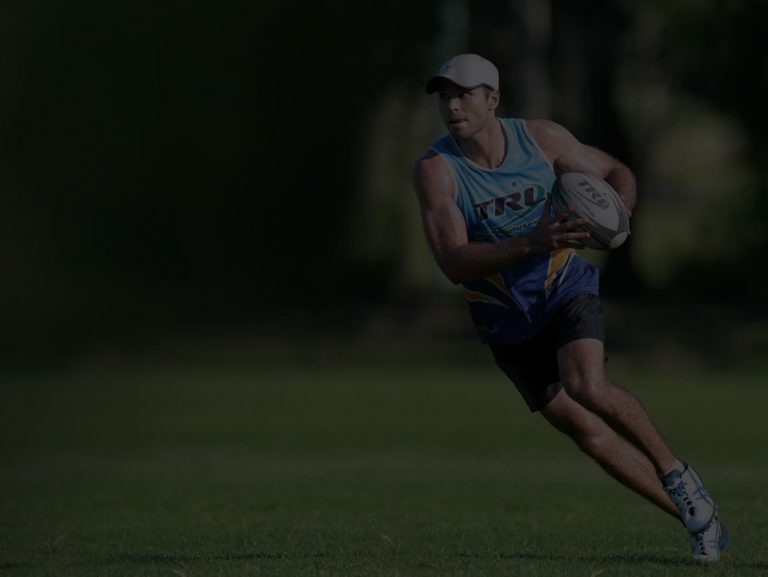 Run a touch rugby league centre and want more information about the Property Insurance Program? Our specialist brokers understand your needs and speak your language. At Gallagher, we know insurance and love sport. 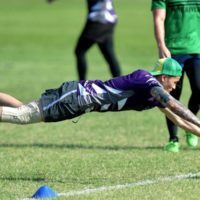 Contact our expert team today to have a chat about how we can help solve your risk management challenges with tailored sports insurance solutions.